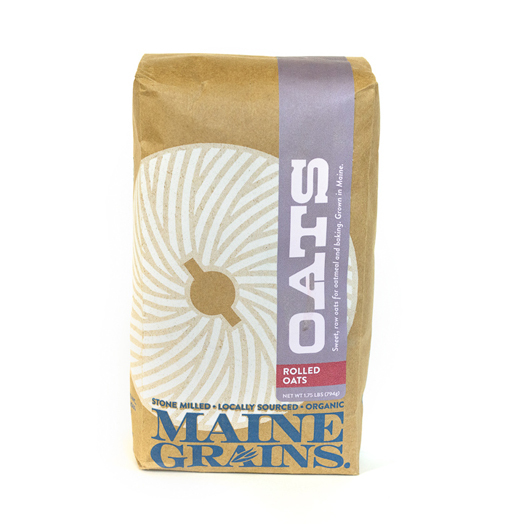 These sweet and hearty oats from Maine Grains are a beneficial addition to the farm ecosystem and a healthful addition to the human diet. Their oats are dry-rolled, preserving all of the nutrition inherent in the grain. Rolled oats make full-bodied porridge in about 15 minutes.